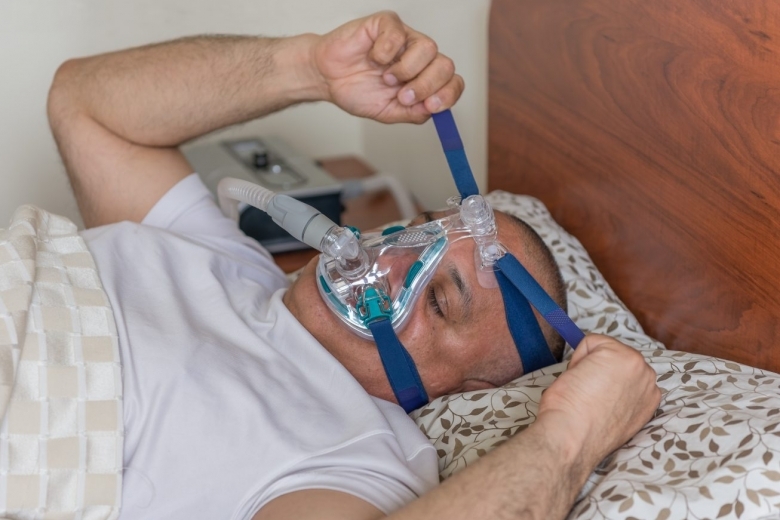 Sleep apnea or obstructive sleep apnea is a sleep disorder that causes repeated stopping and starting of breathing. It is regarded as a potentially dangerous disorder. Normal sound sleep needed for the body to restore its energy and heal itself is impossible for those suffering from sleep apnea because of the constant awakenings. Due to disturbed sleep, those suffering from sleep apnea experience extreme fatigue, irritability, and drowsiness. This reflects as lack of concentration in their daily activities. Often sufferers feel extremely sleepy while working, watching TV, or worse still, while driving. Fluctuations in mood are also experienced due to sleep apnea, along with depression and ill temper. Sleep apnea in children and adolescents can result in poor performance in school along with behavioral problems. 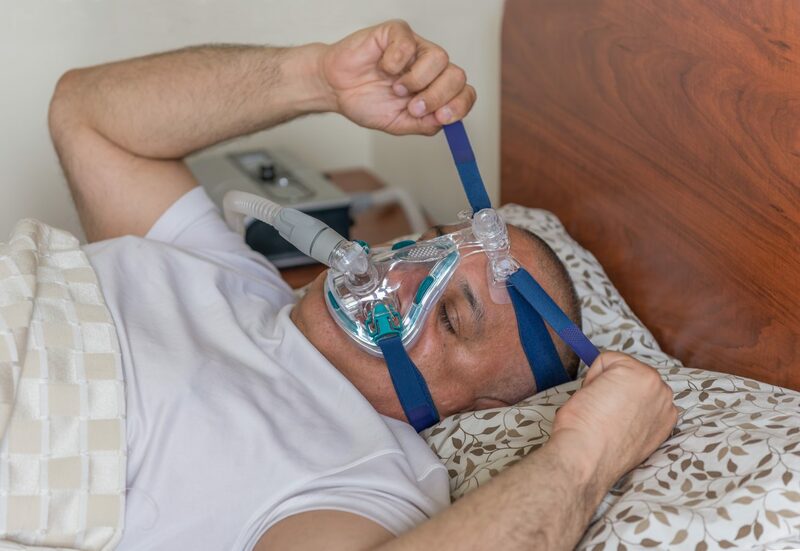 Those suffering from sleep apnea are more prone to developing resistance against insulin and suffering from type 2 diabetes compared to non-sufferers. Blood pressure tends to increase and subsequently puts a strain on the cardiovascular system due to drops in oxygen levels of the blood owing to sleep apnea. The risks of stroke, atrial fibrillation, and death due to low oxygen levels increase due to sleep apnea. This includes an increase in blood sugar, increased blood pressure, abnormal levels of cholesterol, and an increase in weight, especially around the waist. All of these are risk factors for heart diseases too. Sleep apnea patients are more prone to receive abnormal results when a liver function test is carried out, with signs of scarring as well. Such a condition is called non-alcoholic fatty liver disease. 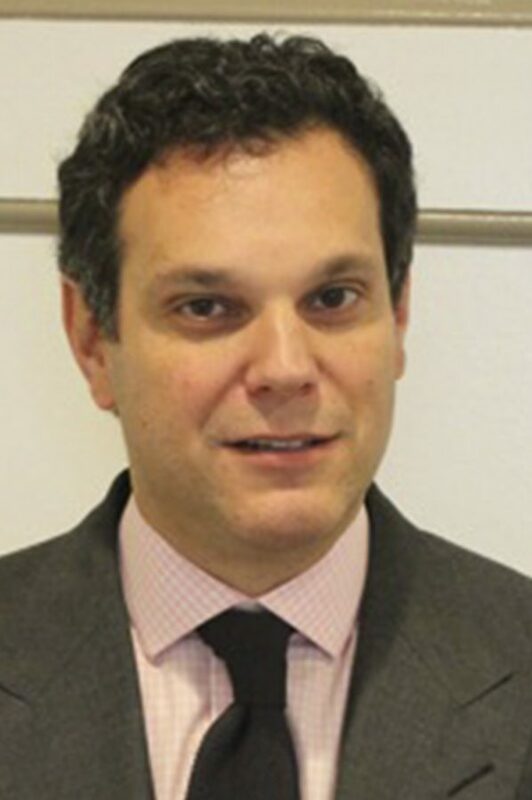 With anesthesia and certain medications, sleep apnea patients suffer from different problems. Especially during major surgery when patients are sedated and lying on their back, they experience breathing problems. Therefore, they must inform doctors prior to surgery. Owing to loud snoring, partners of sleep apnea patients often have to sleep in other rooms and in general are sleep deprived.